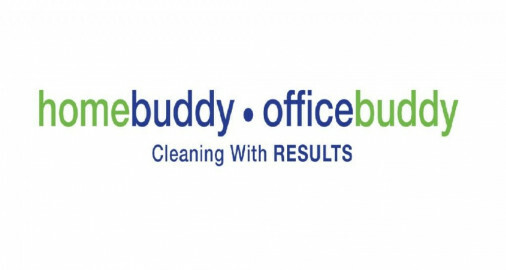 Home Buddy & Office Buddy were created to be your buddy in keeping your home and office a clean and tidy space with customizable, tailored packages to meet your budget and cleaning needs. We clean houses, offices, new homes, apartment and home move outs, post-remodeling cleanup, and estate cleanups. We offer one-time cleanings, such as after party cleanup, wedding reception cleanup, deep house cleaning and deep office cleanings. We also offer on-going cleaning anywhere from daily, weekly, monthly, or quarterly scheduled cleaning. Home Buddy & Office Buddy provide high-quality, personal, highly dependable cleaning services to the Redding and Shasta Lake areas. Our Customers appreciate our attention to detail and good work ethic. Office Buddy is fully insured and bonded to give you complete peace of mind. Let us put our 15 years experience to work for you today!